The art of putting on makeup is a thing of beauty in itself but still, some find it difficult sometimes to deal with it the right way. 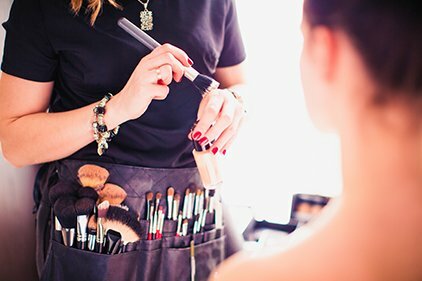 Putting on the right makeup and using it effectively is easier said than done. It’s not actually as easy as what online tutorials demonstrate. Lipstick is life as most girls would say. 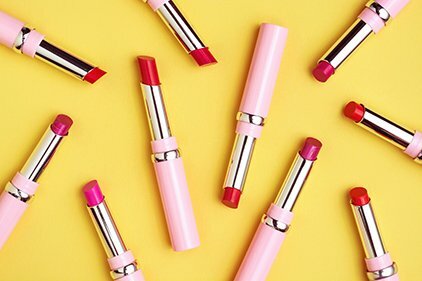 True enough, swiping some lipstick in your everyday errands is certainly a must, especially if you’re someone who regularly have errands outdoors. Even with the slightest makeup on, lipstick alone can carry you through the day. Aside from your eyeliner and lipstick, it’s never advisable to have any sharp lines or streaks on your face. 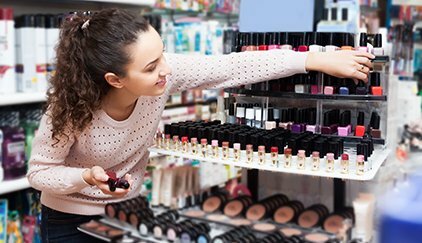 Just buying whatever makeup is out there is simply not enough. Color coordination is a must. Make sure the colors are a match and that you will find shades that best suit your skin color. Using mascara on your lashes will do you favors. A flick or two of it can make a difference and instantly make you fresher and livelier. 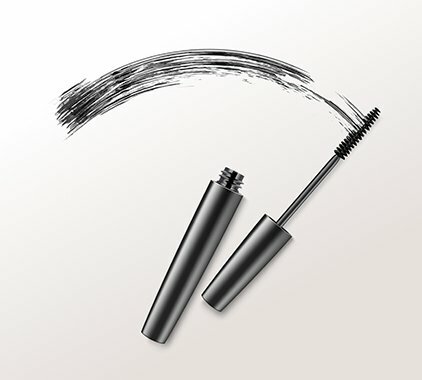 A mascara with a waterproof formula is more advisable. 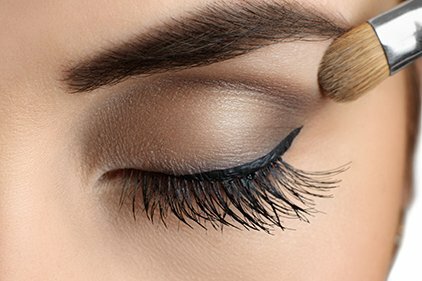 It’s always better to use just one shade of eye shadow as multiple shades automatically require you to take different textures, colors and finishes into consideration, making it more difficult. The power always is in your hands and assistance is ours! Be as beautiful as you can possibly be! Shinagawa offers the best treatments and practices for aesthetics and skin care.